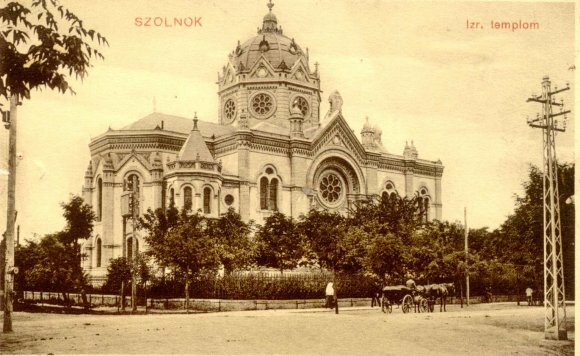 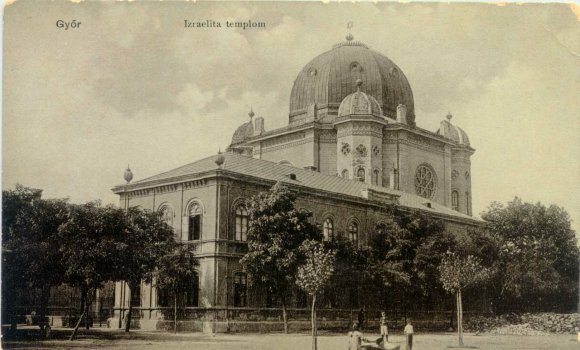 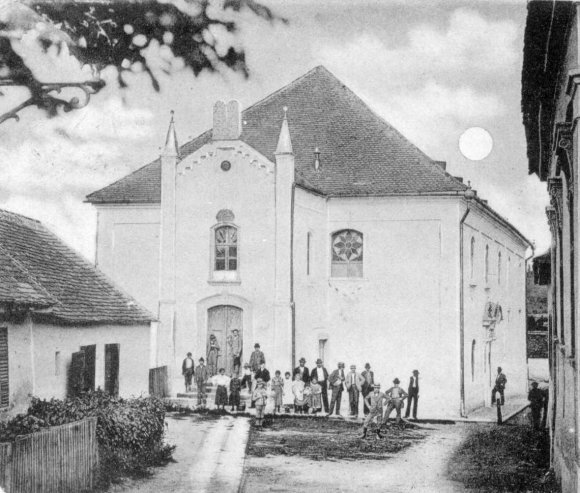 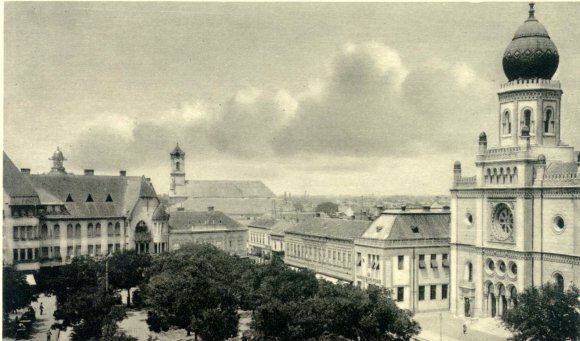 Thousands of synagogues, temples, and prayer-rooms had existed on the territory of historical Hungary before the Holocaust. 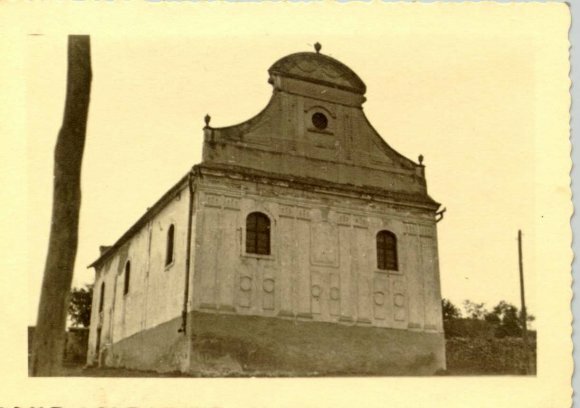 Today, it is only a few dozen places where worship is still practiced. 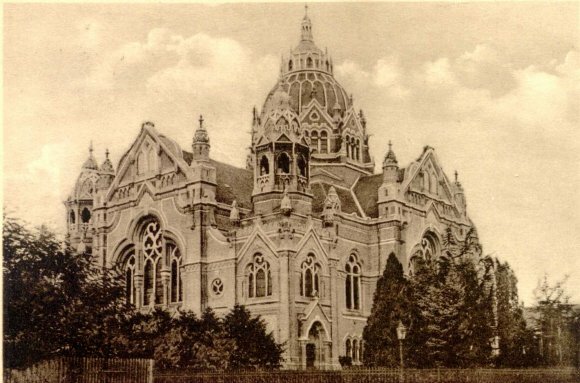 The fate of the buildings was unbreakably bound to that of the people who built them. 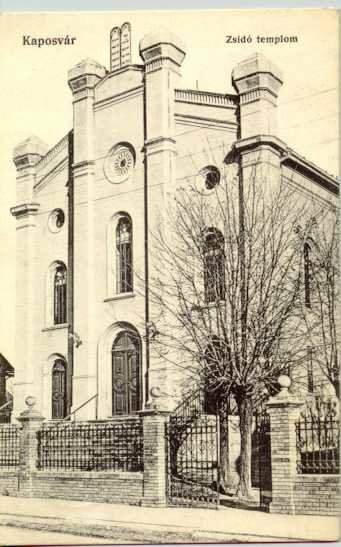 Synagogues of destroyed communities were vandalized, looted and often demolished. 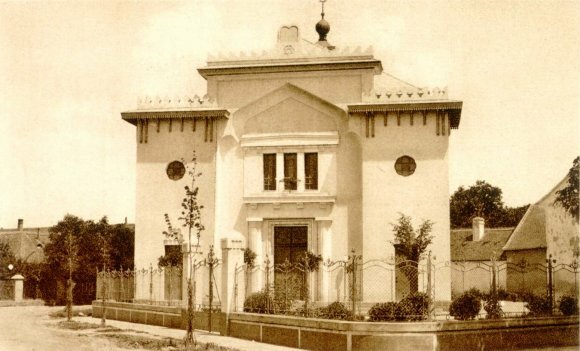 Many of the prayer-rooms, reopened after the war, have by now been sold. 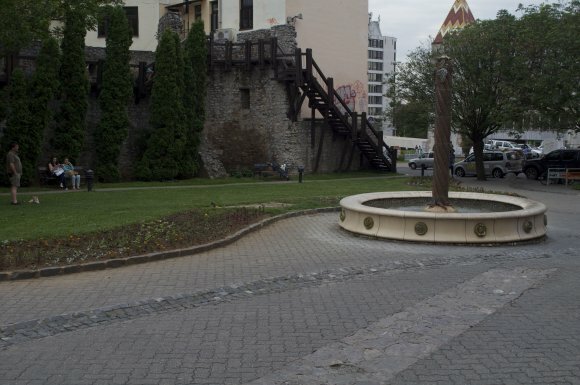 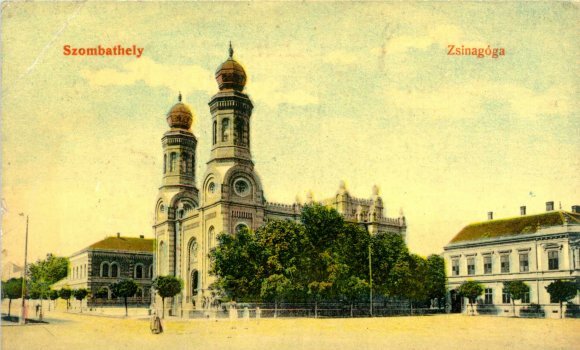 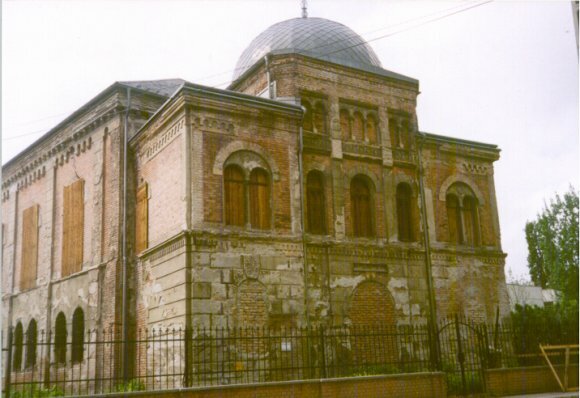 Synagogues vacated by emigration were locked, abandoned or torn down. 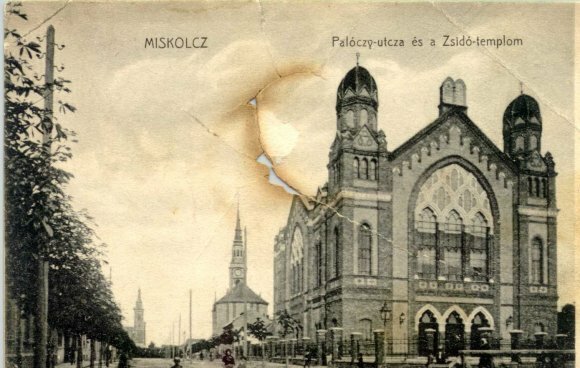 Other places these buildings were given more dignified functions and became museums, libraries, concert halls, memorial places. 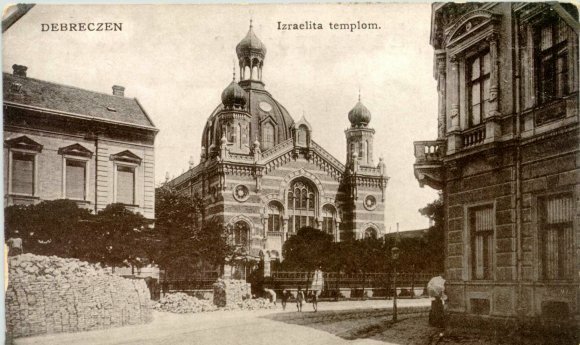 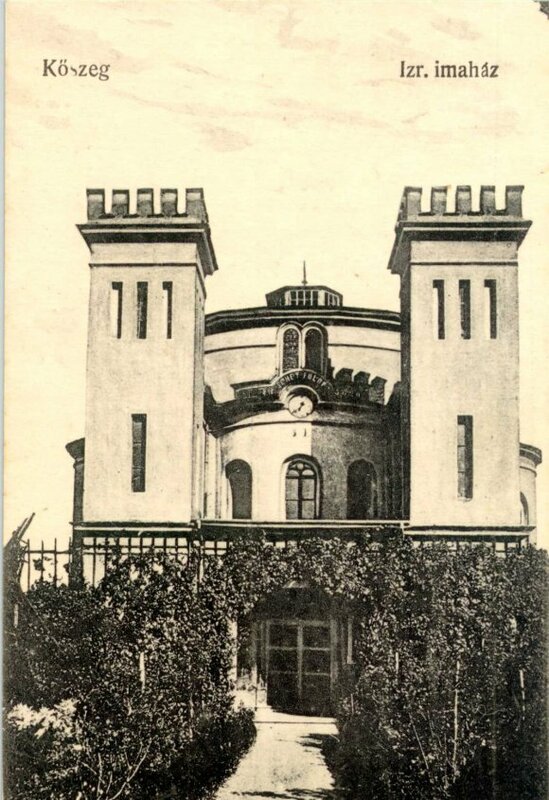 This chapter tells a few typical Hungarian synagogue-stories.